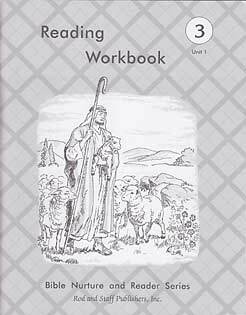 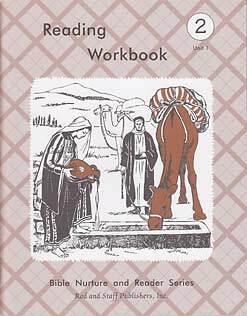 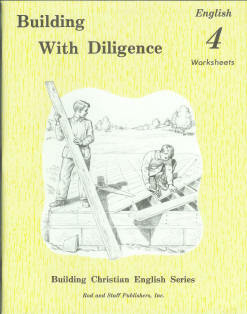 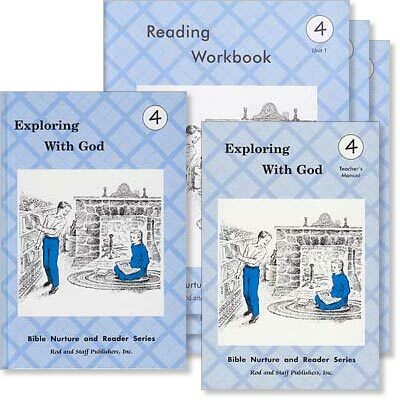 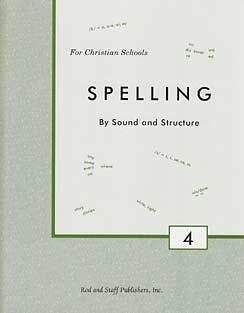 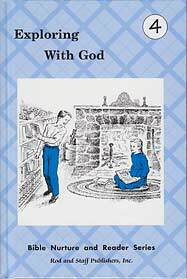 Workbook unit 1 for Exploring With God. 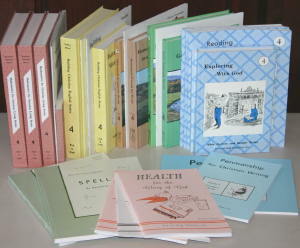 Exercises develop vocabulary and comprehension skills. 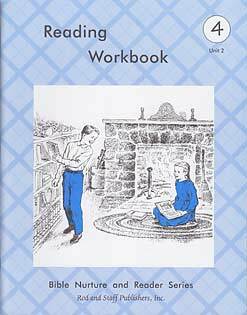 The workbook ends with a unit test.